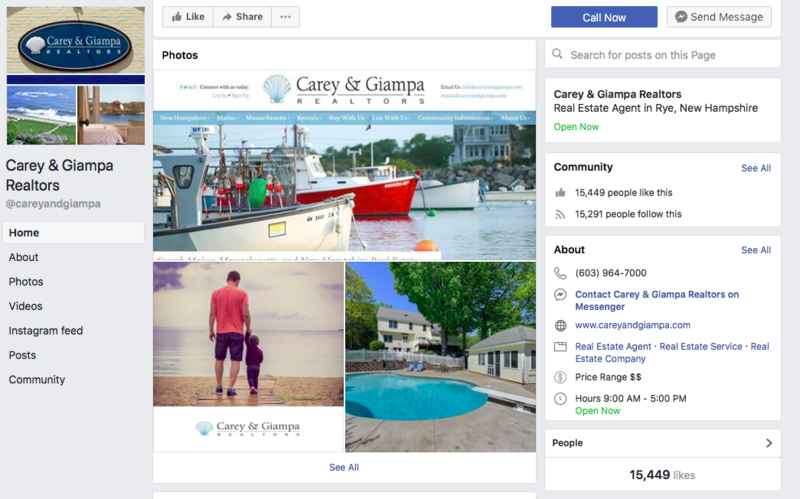 Carey & Giampa, Realtors uses the following digital marketing outlets to ensure your property will be exposed to all potential buyers on the internet. We advertise on the following websites, as well as other sites that are added or updated continuously. 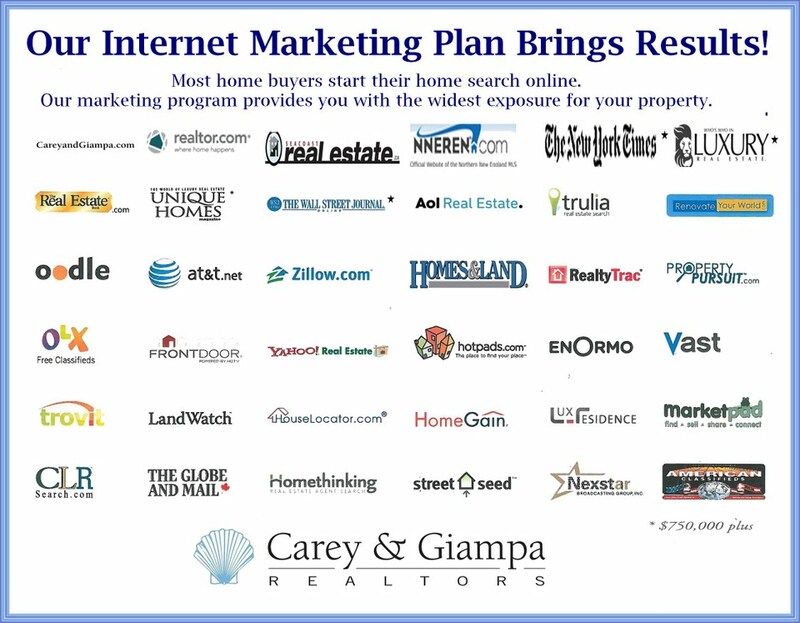 Paragon is the Northern New England Real Estate Network’s operating system reaching REALTORS in NH, VT & partial ME & MA. This also provides data feed to websites including Realtor.com, NEREN.com & Brokerage websites. This website is accessed by members only. The public can view other websites to which the data is fed. All properties entered into the Paragon Internet MLS System (NERENMLS) may be viewed by the public on this website. Realtor.com is the official website of the National Association of REALTORS. It has the most extensive collection of real estate information and is one of the most highly recognized websites today. Realtor.com gets more than 750,000 views per day. 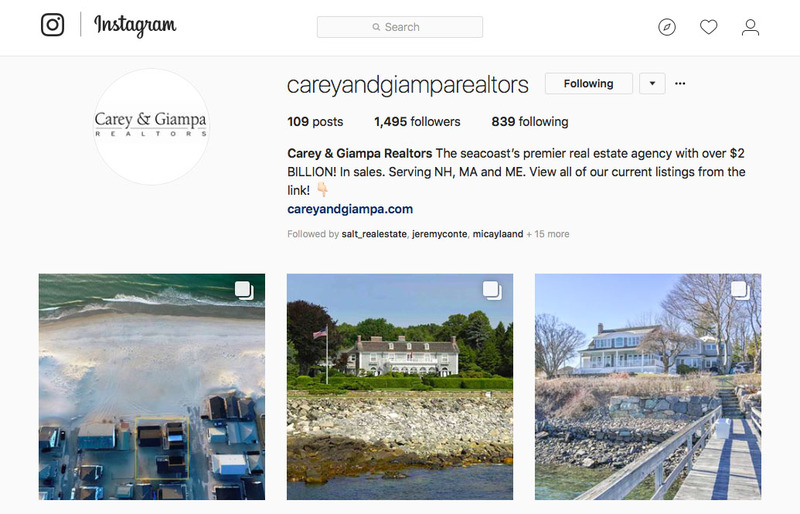 When your property is advertised in Homes and Land of the Seacoast, it also appears on their highly recognized HomesandLand.com. HomesandLand.com is promoted through a variety of media including links and banners across the internet, print ads in major publications and national television commercials. HomesandLand.com is also promoted on approximately sixty million Homes and Land Magazines annually. LivingChoices.com is the website for the Real Estate Book of Southern NH. 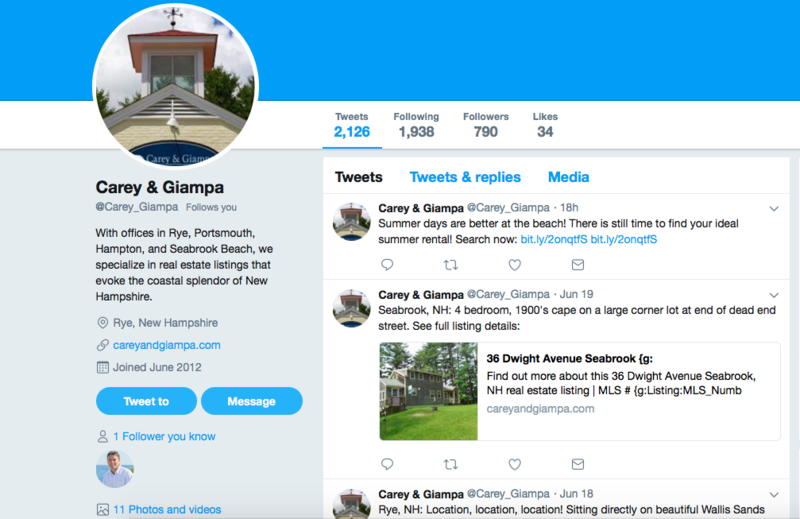 When your property is advertised in this publication it is fed to this website reaching over ten million visitors viewing over 500 million listings annually. Plus, their online distribution partners provide another forty-five million online users monthly. Craig’s List is an online classified website.